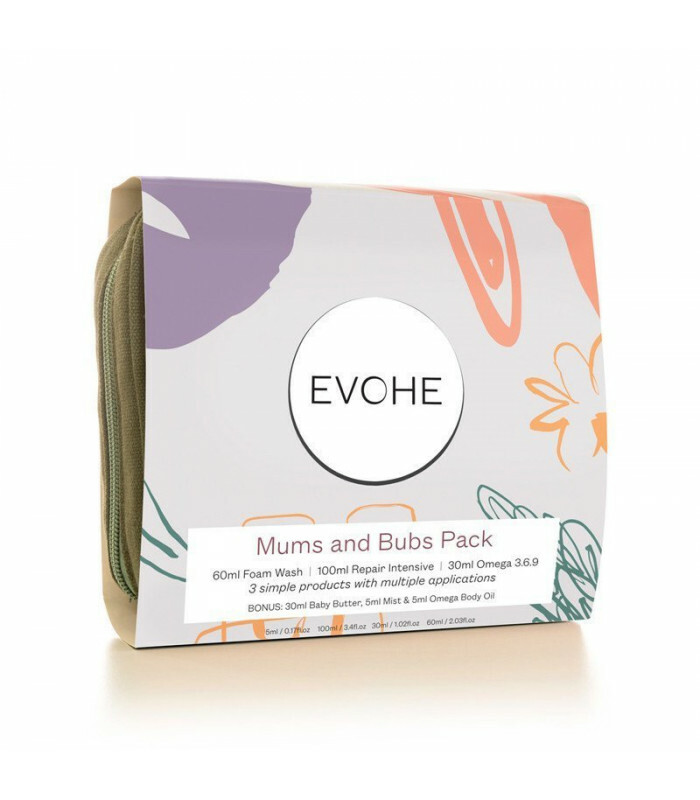 Luxurious and Pure skincare needs for Baby and Mum. 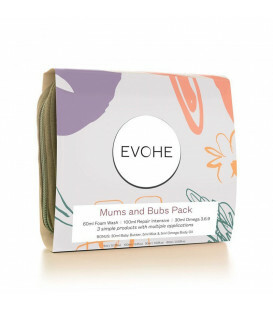 Perfect gift for new mothers and a convenient and economical way to purchase all the products you will need in one go. Products include 60ml Foam Wash, 100ml Repair Intensive, 30ml Omega 3.6.9 and Bonus: Mums and Bubs Booklet, 30ml Baby Butter, 5ml Mist and 5ml Omega Body Oil. 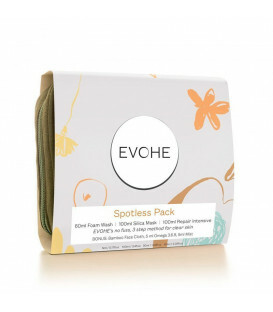 Includes luxurious Bamboo Face Cloth. 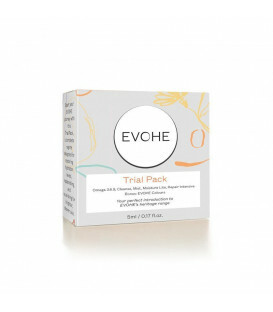 For ingredients see full sized product links above.Patch test before use. Nut oil free. Vegan friendly. Do not ingest. Store below 30ºC. Use within 12 months of opening.